The following companies are who we recommend and use on a daily basis here at the Clark Fork Veterinary Clinic. 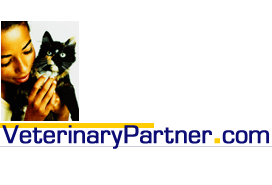 We use this company to order Purina prescription food for our patients. Your food is then delivered right to your door. Just complete your client registration by clicking the link to the left. Our clinic code is QPSRN. This is our preferred third party financing company. 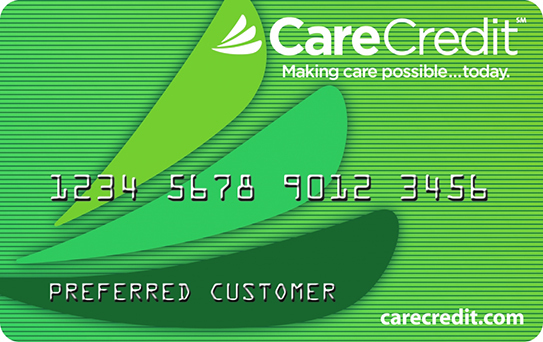 CareCredit is different from a regular credit card. It helps you pay for out-of-pocket expenses not covered by medical insurance by extending special financing options. You can pay for health, and wellness care at over 200,000 enrolled providers across the nation. With shorter term financing options of 6, 12, 18 or 24 months no interest is charged on purchases of $200 or more when you make the minimum monthly payments and pay the full amount due by the end of the promotional period. If you do not, interest is charged from the original purchase date. If you are already registered use this link to pay your provider, if not click the button to the right to apply! This is our third party company that works with our clients to set up payment plans in case of emergency when care credit is not an option. There is a $200 minimum balance and a soft credit check is required to get started. Since we are no longer able to offer in - house payment plans, this has been a great tool for our clients. This is the company that we use for cremation services. They do a wonderful job and we trust them whole-heartedly to take great care of our beloved pets. This online pharmacy allows our clients to order online while having the comfort and safety of knowing that the products they are purchasing are coming direct from the manufacturer. This is an excellent resource for our clients to find more information about medical issues their pets are having.